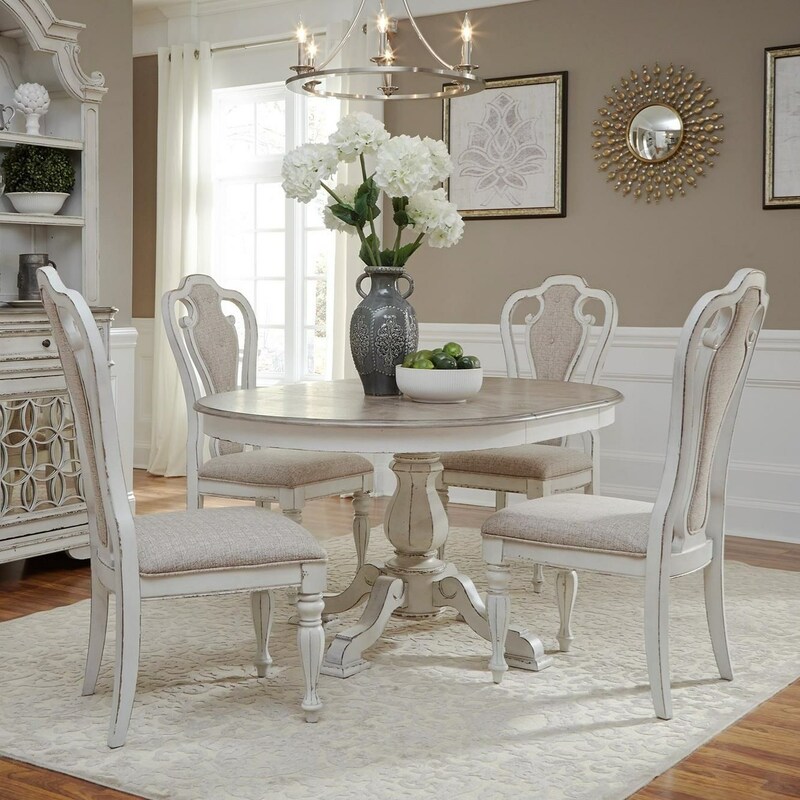 The Magnolia Manor Dining Traditional Five Piece Chair and Table Set by Liberty Furniture at Reeds Furniture in the Los Angeles, Thousand Oaks, Simi Valley, Agoura Hills, Woodland Hills, California area. Product availability may vary. Contact us for the most current availability on this product.